We can help you intentionally train your team spiritually, relationally and musically. On-demand classes & a training process that fits your and your team's busy schedules. A ready-made, affordable resource to develop your team members into team leaders, mentors and role models. 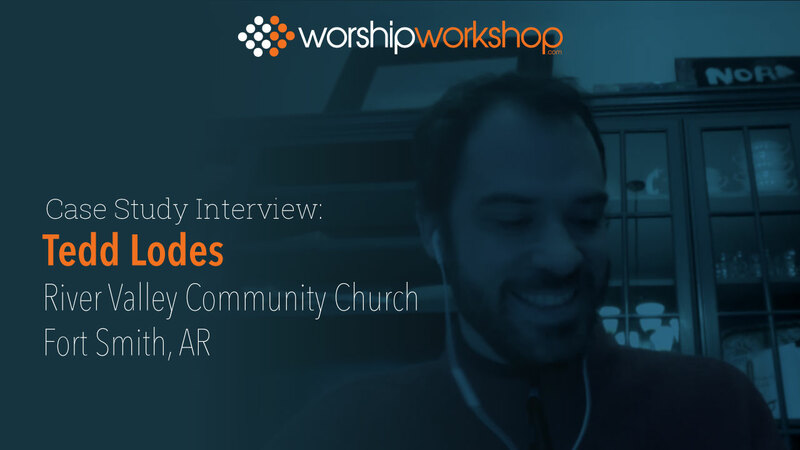 Our knowledge of worship, best practices and effective rehearsal technique is growing. This is moving our team to the next level! Watch Margaret's full case study interview. New (and nominal) team members will become your committed core. Your core team members will develop into leaders, mentors, and role models. Once you have a leadership team, you can focus on the specific areas of ministry that you're gifted and skilled at. 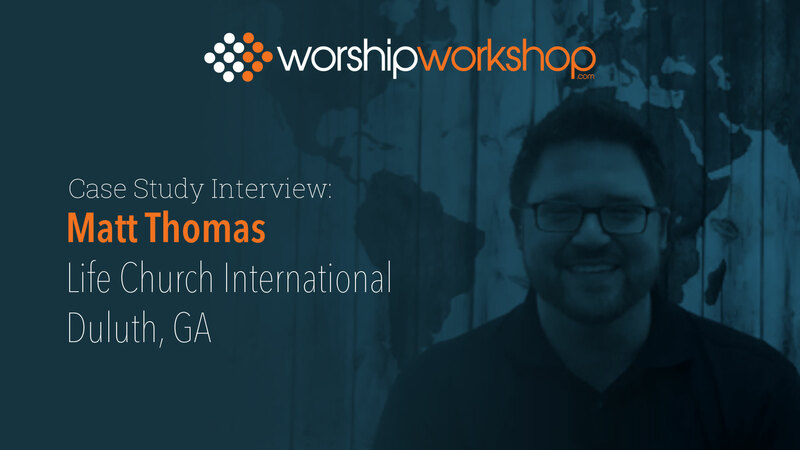 "I see people being more equipped...and invested in the ministry. This felt like it was the next level for us." "It challenges you in your personal walk with Jesus." "It's bite-sized nuggets of…incredible information." "This tool will make it so easy for you [to equip your leaders]." [This content] will fit whatever type of church background or denomination you’re from. "We needed to have a system that provided foundational training… and more advanced options. 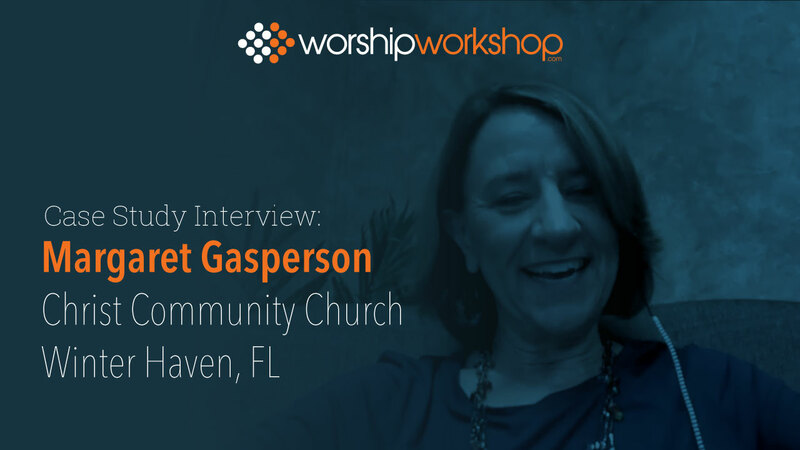 Worship Workshop definitely provides that full range." "The cost per person is almost negligible." "If you find something like this…why not use it? And use your time then for other things...."
"We have 45 different cultures represented here...and (we're) diverse in our worship. WW has helped our team of very different people to come together and function better as one team." 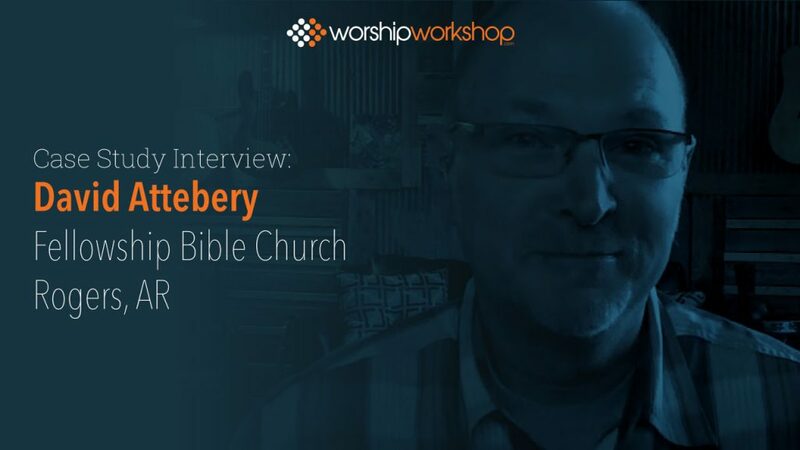 "One of the things I love about Worship Workshop is how Biblically based it is." "For developing my leaders it has proved to be an invaluable resource." "Nobody practiced…people came to rehearsals not knowing their parts. That’s changed…people now are learning their parts ahead of time…." "We’re seeing the congregation engage more. We’re hearing more congregational singing." "There’s a clear goal in mind…to help lead other people and help disciple newer team members." The BEGIN PATH doesn’t mean someone's a beginner at their instrument or position. It simply means they're beginning on your team and you want to lay a strong foundation. It's also the place your current team members strengthen their foundation and get a vision for what's ahead. The BUILD PATH is all about growing your team members' musical and tech skills, teaching them to be a healthy team members, and growing their understanding of their role as a lead worshiper. The MODEL PATH is about helping a team member become the kind of person others can learn from musically, spiritually, and relationally. The MENTOR PATH is where your team members begin to take steps to intentionally lead and influence others. They may do this musically or spiritually, but it will all be relational. The BEGIN PATH doesn’t mean someone's a beginner at their instrument or position. It simply means they're beginning on this team and you want to lay a strong foundation. It's also the place your current team members get a solid foundation and vision for what's ahead.